Three Dog Night, Lynn Kellog, Martha and the Vandellas, The Ronnets, Curtis Mayfield and more. 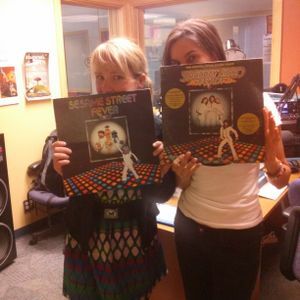 CFUR radio show playing all the best old skool soul, funk and disco on vinyl record! This weeks episode is musicals and movie soundtracks!